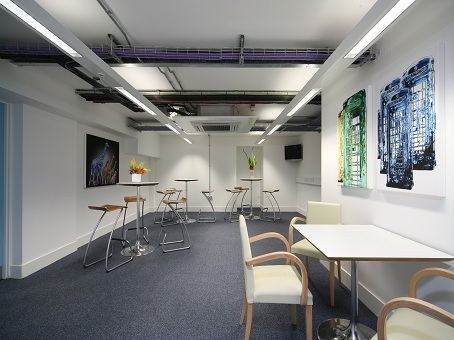 The West End of London is among the most desirable office space locations in the world, and the offices at 48 Charlotte Street are among the best value in the district. 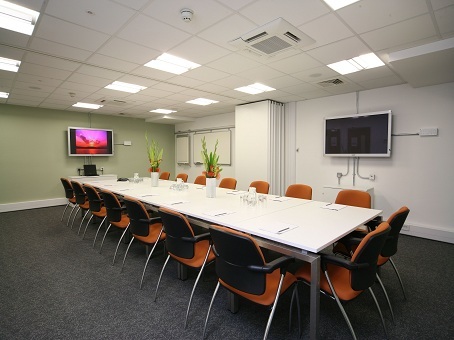 Located just north of the famous Oxford Street and within a thriving media and technology enterprise hub, the offices on Charlotte Street are fully-equipped and exceptionally well fitted out.They are serviced to meet the needs of all resident operators and available on flexible terms that are ideal for growing businesses. 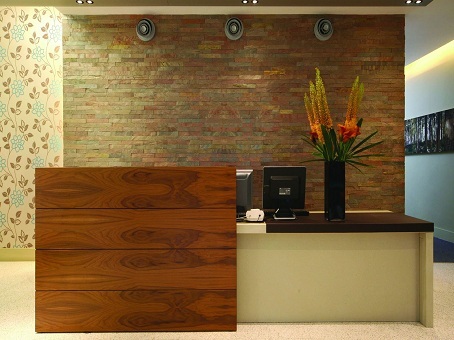 Amenities nearby could hardly be in any greater abundance, and the West End is very well connected to other important business districts in London like the City and Canary Wharf, as well as the rest of the UK.